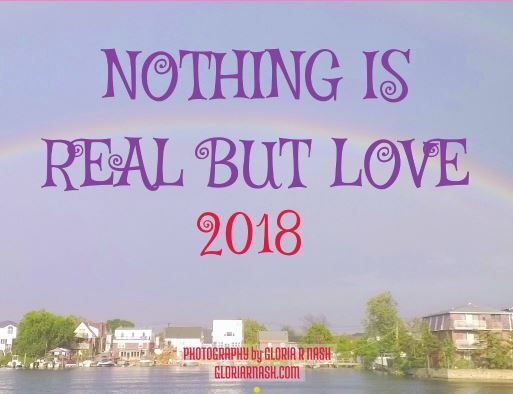 Based on the spiritual psychology text, “A Course in Miracles,” this monthly calendar for 2018 measures 8.5″ x 11″ and features the photographs of Gloria R Nash which have been paired with quotes from her forthcoming spiritual guide that is a map directing us to create a life that shines. Each month is a celebration of positive energy, wisdom, faith, and miracles. The lively American cityscapes in full color inspire and engage every day of the year. Printed on highest quality paper, these 12 images and ideas will retain their energizing and colorful vibrance throughout the year. Ships within one business day, for only $10.95, which includes FREE Shipping! Calendars are not returnable or refundable. Click for Highest Quality, Lowest Cost Printing Services!!! 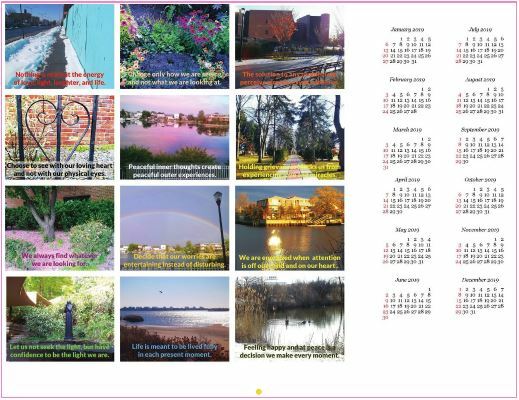 If you need a fast and easy way to build relationships, click here to be remembered 365 days a year with Calendars from Printing Center USA! !